Cancer Treatment Centers of America from Tulsa, Oklahoma was a proud to be a part of the Susan G. Komen Greater Kansas City Race for the Cure again this year! We always enjoy supporting our Kansas City patients and their teams in this important event. We were especially excited to be the exclusive partner of the Survivor Pavilion for the third time in Kansas City. 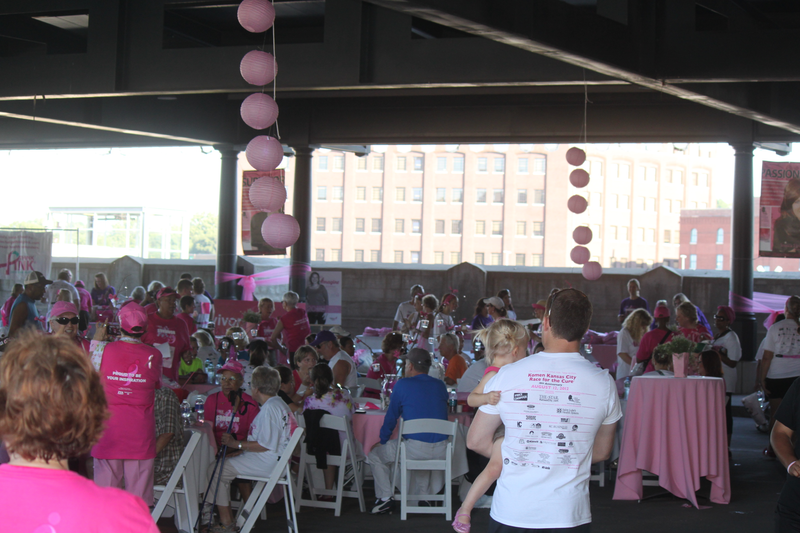 Nearly 2,000 Kansas City breast cancer survivors visited the Survivor Pavilion on the west side of Union Station, and it was an honor to be a part of this meaningful celebration. We want to thank everyone who participated in the annual Susan G. Komen Race for the Cure as a runner, walker, volunteer or spectator. It’s so important to get involved and be a part of this effort in Kansas City. Cancer Treatment Centers of America is so happy to have been a part of the survivor’s events this year. Congratulations to all the survivors; you have so much to celebrate! Calling all Missouri Breast Cancer Patients, Survivors and Co-Survivors – We need your Testimony! Susan G. Komen Greater Kansas City Affiliate has been advocating for law which requires health benefit plans to cover oral cancer chemotherapy at a cost equal to that of intravenous cancer chemotherapy. Currently a patient’s cost-sharing obligations are much higher for oral anti-cancer drugs than for drugs delivered through formats like IV (intravenous) or injection and high cost-sharing place these drug therapies out of reach for far too many patients. Additionally, despite the cost associated with the drug, in many cases, there are no equivalent treatments that can be substituted for the prescribed oral drug. 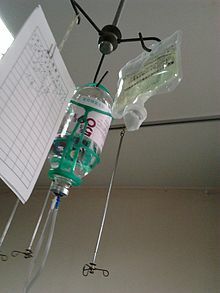 The Missouri Oral Chemotherapy Parity Interim Committee was created to study the disparity in patient co-payments between orally and intravenously administered chemo-therapies, the reasons for the disparity, and the patient benefits in establishing co-payment parity between oral and infused chemotherapy agents. The information gathered from this study will be utilized in decisions regarding the passing of legislation in the upcoming State of Missouri sessions. We need your help; Your voice! We are seeking testimony for those who have or could have benefited from oral chemotherapy drugs. Additionally, if someone you loved has been touched by oral chemotherapy or has not been able to access oral chemotherapy drugs, we are interested in speaking with you. It is our hope to find at least one (1) person who could provide written testimony, or speak to the committee about your experience on 12.11.13 (Wednesday). The meeting will occur in Jefferson City, Missouri between the hours of 11A – 4P. Once testimony is provided, you will not be asked to stay for the entire meeting unless you choose. Komen Kansas City believe that breast cancer patients should not be forced to choose a less appropriate treatment option — or forego drug therapy all together, where no other options exist — simply because an insurer provides less coverage for a cancer drug that happens to be administered by mouth rather than by IV/injection. Please let us know if you or someone you know can assist us in this effort. Contact me at 816.245.7352 (direct); 816.842.0410 (main) or tosenbaugh@komenkansascity.org (email).